The “NIWAKI Inspiration ZEN” Academy changes its name ! Our life is punctuated with major turning points … It is the same for a professional activity especially when they are so intimately linked, and it is important to recognize these moments for what they are and to facilitate their setting up. Even if it is not always easy … Always in a dynamics of evolution and the quest for excellence, this space of teaching has already put in place various significant changes since its creation. 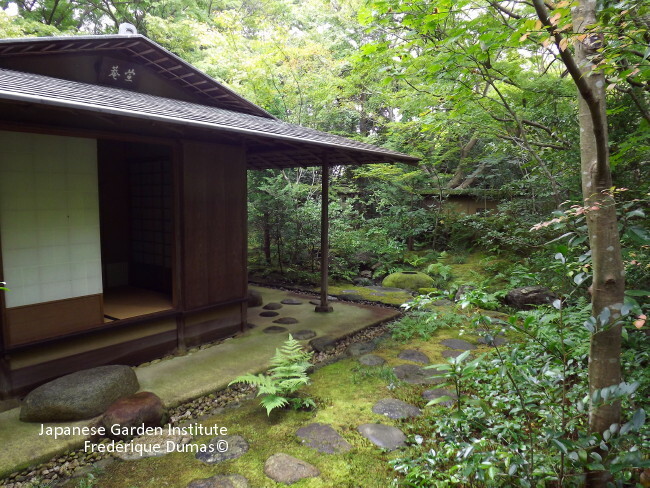 Rest assured, even if the term “niwaki” does not appear there, the creative workshops concerning them are maintained, continuing too and of course their own evolution, benefiting from my training with several masters of gardens in Japan. However, in view of the highly exploited use of the word “zen” in the West, the creation of a landscape activity through the creation of tsuboniwa – which may be therapeutic, courses offered or under development, an ever deeper search on the soul of the Japanese garden and my level of understanding on this subject … this starting name no longer corresponds to the whole of my activities and to what I wish to express, in an ever-increasing quest for authenticity and truth. So, the Academy “NIWAKI Inspiration ZEN” changes its name and becomes the “Sublime SUKIYA” Academy. 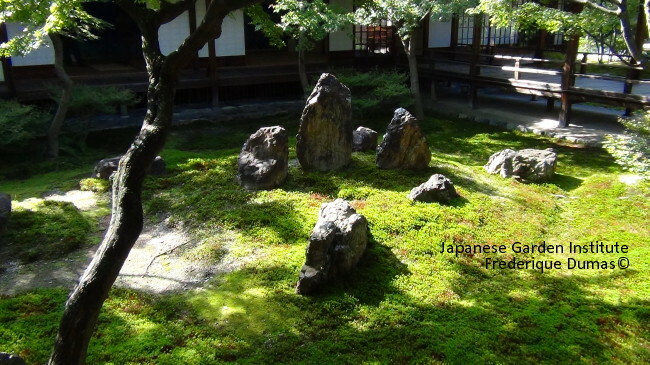 In fact, the real Japanese garden is characterized by a very special style of life, the SUKIYA style, in harmony with nature, where the garden and the house are one, the first extending into the other and the second being an obvious continuity of the first. It is based on the quasi-exclusive use of noble and natural materials – which in France, I do not hide it, proves to be a path full of pitfalls, champions that we are of resins and other reconstituted materials ! – for creations having a soul since handmade by artisans according to Japanese techniques developed for generations. These different criteria, in a search for balance in everything and especially between the areas of shadow and light, give an elegant and refined result, respectful of our needs, therefore conducive to quietude and rest.